Given our significant experience across the commercial property sector as both landlords and property management agents, we are uniquely positioned to assist investors in purchasing investment properties throughout the UK, with a particular focus on Scotland. Our emphasis on the purchase side of real estate transactions has given SRA VENTURES an outstanding, unrivalled ability to identify the very best opportunities where we can add major value and negotiate favourable transactions on behalf of our clients. 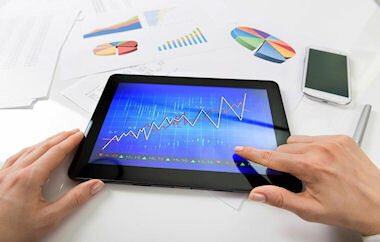 Bespoke portfolio trading and investment advice: As a result of our thorough understanding of the client's objectives and unique requirements in terms of performance and risk, we offer personal advice on both a discretionary and advisory basis to individuals, institutions, charities, and family trusts.